Writing is a form of art that lets us share our thoughts to the world. Epson recently held the Gift of Brightness Honor Roll Essay Writing contest to know how Epson products assists students. 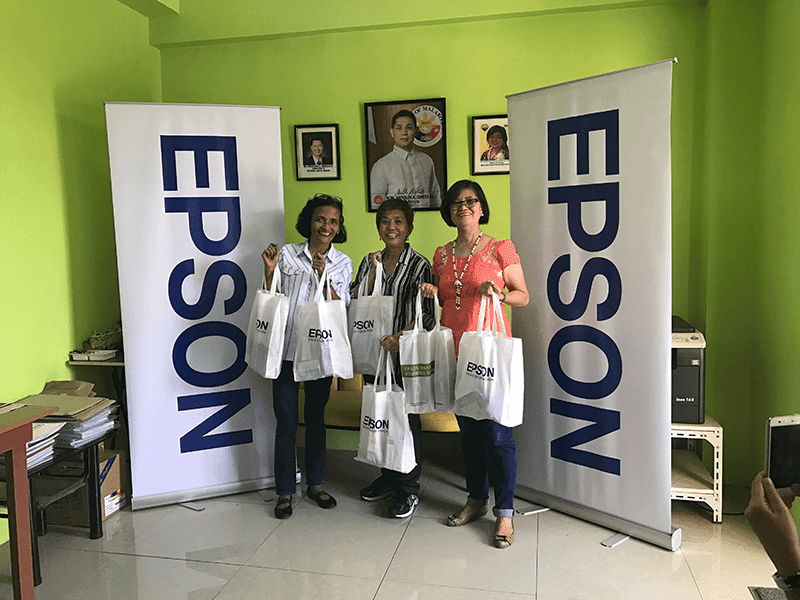 The winners were rewarded with Epson baon packs while their schools were rewarded with Epson inks and ribbons that can be used with the printers previously donated by Epson as well. The schools get inks and ribbons for their Epson printers. 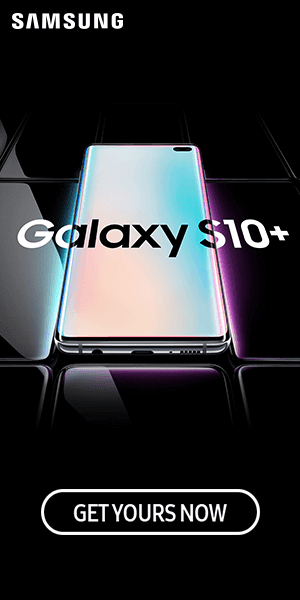 The Gift of Brightness program aims to supply schools who lack much needed tech to ensure that the faculty can do their jobs more efficiently and for the students to be able to learn and finish school requirements easily. Epson techs like printers, projectors, and document cameras among others are some of the products they supply the beneficiary schools. The GoB Honor Roll Essay writing contest included students from 30 beneficiary schools and was concluded before the end of SY 2016-2017. 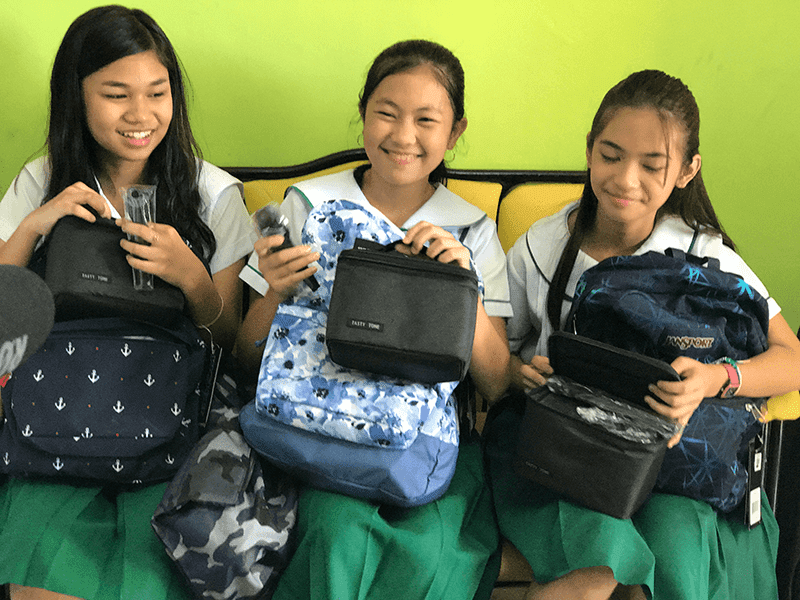 Since it's start on December 2013, the GoB program has a total of 30 beneficiary schools and Epson is looking to add more in the near future with the help of DepEd and other partners. In fact, they have already chosen 15 more schools last March 2017 to bring their total to 45. 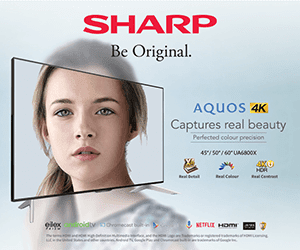 Epson really wants to help the youth and their schools. Here's hoping that they continue on with this program.